2300 baht / per month. 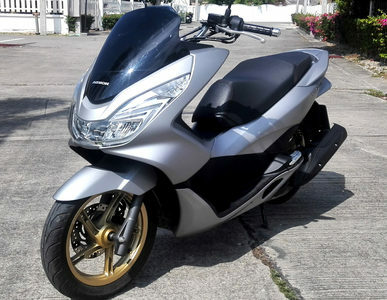 HONDA CLICK is scooter for hire in Hua Hin. 110cc and 4-stroke engine with fuel injection system . 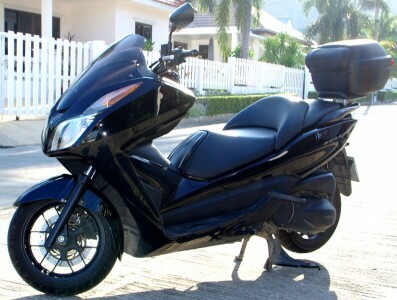 Honda Click – 2000 baht/month. This scooter is a very handy, its size can easily sneak making it an ideal model for city driving. 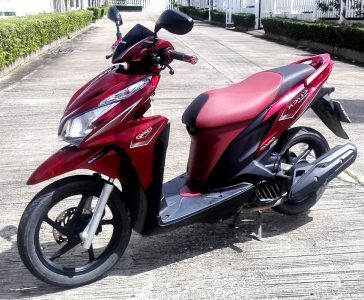 Yamaha MIO GTX 125cc 2300 baht/month. Rent bikes in Hua Hin. 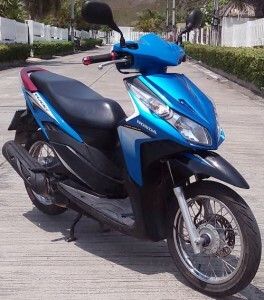 We can offer for rent bikes in Hua Hin Yamaha MIO GTX 125cc for rent in different color: blue, red, green and yellow. 2500 baht / per month. 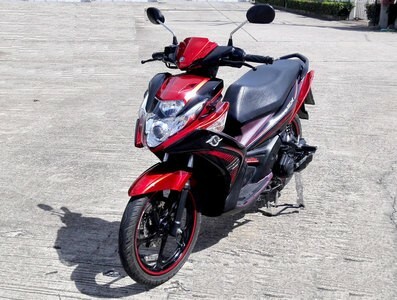 Honda engineers have blessed the Click 125i with aggressive and sporty design that projects a “slim and sharp” image. 2400 baht / per month. 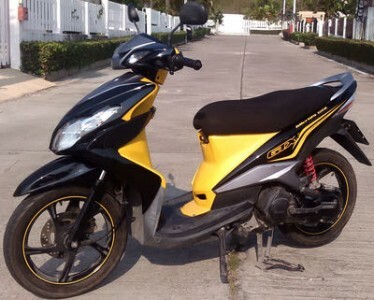 Rent in Hua Hin: Scooter Yamaha Nouvo SX 125 is a fuel injection motorcycle. Very nice bike with a sporty and racer look with tubeless mag wheels a top of the range model. 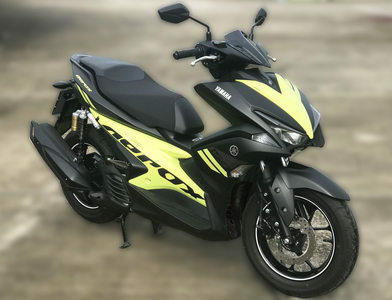 Yamaha Aerox 155cc R-Version. Motorbike rental in Hua Hin.